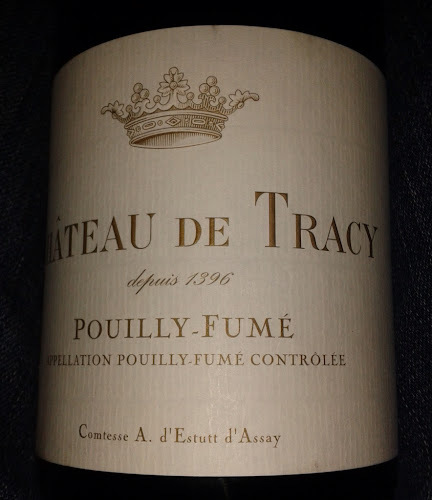 It was nice at a family gathering of the Tracey clan to be able to get so close to a namesake bottle of Pouilly Fumé. We all took turns at posing with the bottle with the eventual aim of posting to social media. 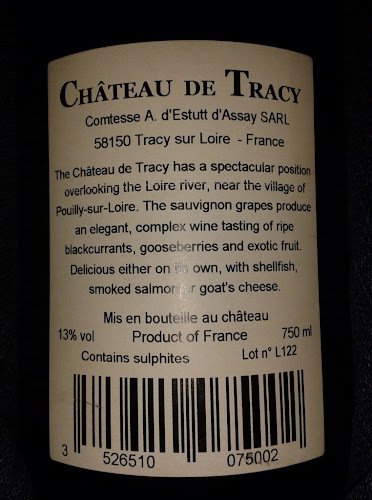 The back label provides some details on the wine and a stop at the Tracy sur Loire commune overlooking Sancerre will be a definite visit on our next trip to France. But it was the depuis 1396 on the front that really got me looking. Have they really been making wines there for over 600 years? Turns out they have and there's a Scottish connection too. I browsed to the Château's website and was pleased to see that it includes a short film in French with English subtitles. Even if your name's not Tracey, if you are a wine lover you'll appreciate it. There is the château in all its glory, the vineyards and cellars. And the occasional pop sounds of corks being eased from their bottles. 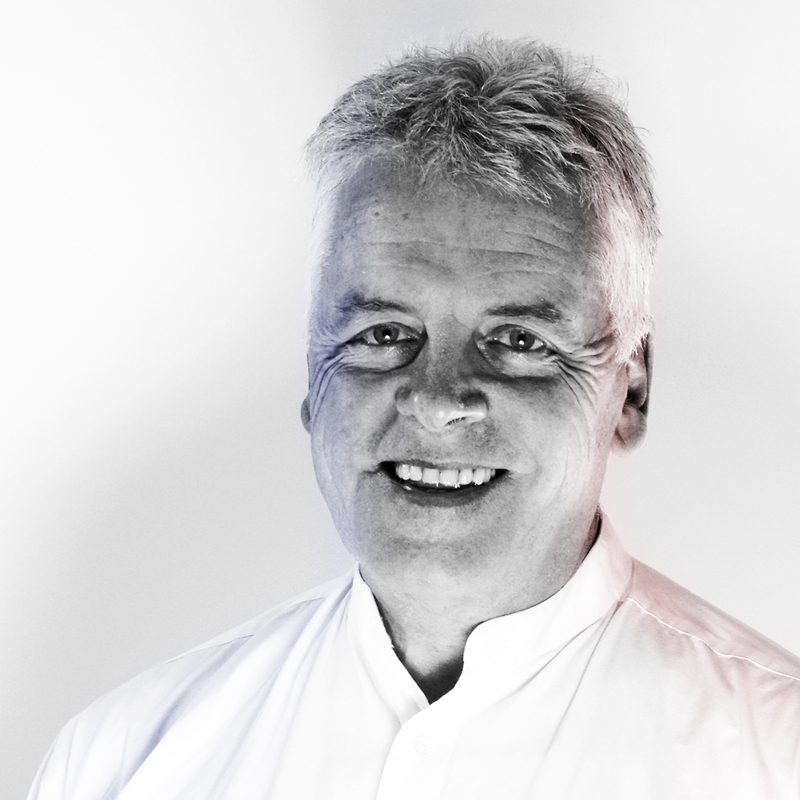 Daniel, an old French friend, when he hears the distinctive sound of a popping cork always asks, "Oui, qui m'appelle?" - who called my name? No need to ask... It's on the bottle!